Spend 99,00 € more and get Free Shipping to all Europe! 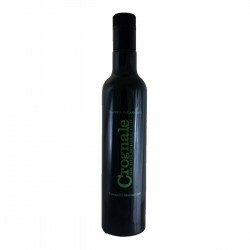 The Extra Virgin Olive Oil Medium Fruity it's perfect to be combined with flavored dishes, and it's perfect also to feel a hint of the oil combined to the food. 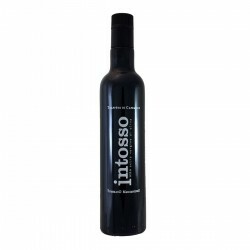 It is manufactured with olives with the wright point of growth. 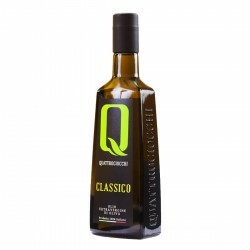 Thanks to its characteristic of not having a too strong flavour, the medium fruity extra virgin olive oil can be used in the kitchen combined with a wide typology of food.